Home › Chat › WHAT DO READERS WANT? What do readers want in a story? This is a question that I suppose every writer who has ever written a single word has struggled with. It also probably has as many answers as there are readers. Writing gurus continue to pen possible solutions to this age-old question. I’ve begun to watch my own reactions as a reader to try to understand what combination of character, setting and plot problem seems to resonate with me. Here are some of my discoveries. I want a setting that is interesting and a story line that has movement. My own personal bias is away from literary fiction. I know that many writers give us a glimpse into other lives and other true to life situations. I, however, read to escape. I want to go somewhere else when I’m engrossed in a book. I don’t need doom and gloom. There’s plenty of that in real life. One of the reasons I read is to take a breather from reality. So a good story line is essential for my reading pleasure. J. K. Rowling, writing as Robert Galbraith, provides that in her CALLING CUCKOO. I’m still not sure where the title came from, but the book took me to present day London and involved me in the life of Cormoran Strike, a one-legged over the hill private detective. This brings me to the second on my list of elements required in a good book–a main character who has some interesting element in his/her character, either an interesting talent, or an unusual skill or great beauty or great courage, something out of the ordinary, something to surprise and intrigue me. I want a main character that I like, that I feel sympathy for and empathy with. Blake Snyder in SAVE THE CAT suggests that the character should early on be shown doing something good, “saving the cat” so to speak. Jacqueline, in Daniel Silva’s KILL ARTIST, although not actually the main character, is still a very sympathetic character with her willingness to risk her life because of her love for Gabriel Allon. To me, that attitude is very much in keeping with Snyder’s assessment. Jacqueline finds herself in extremely serious danger before the end of the book. James Scott Bell suggests that putting characters in life-threatening situations guarantees that readers won’t put the book down. The life-threatening danger doesn’t have to be physical death. It can be damage and danger to anything that is important to the main character. Literature also has heroes who don’t save the cat but may actually do some deed that shocks or startles us. In Michael McGarrity’s HARD COUNTRY, he has two main characters. We meet John Kearny, the first main character, after his neglected and unhappy wife has died in childbirth, while he’s off somewhere else. He is not cast in a heroic mold. The second main character, Patrick Kearny, is his son who survives and becomes a bitter man, hardened by his childhood. After John’s sister in law takes infant Patrick, she abandons him, leaving John trying to find Patrick. He finds him but is too late to spare Patrick the pain that results in his bitterness. We need some take away from a novel if we are going to invest the several hours necessary to read it. In THE ELEGANCE OF THE HEDGEHOG by Muriel Barbery, we meet a precocious twelve year old who has decided to kill herself on her thirteenth birthday, and a repressed and solitary fifty something woman who manages an upscale apartment building in Paris. The strength of this novel comes from its theme—it is essential to find beauty in small moments in order to survive. In HARD COUNTRY, for me the take away was the tenacity required for survival in that hard time and in that “hard country.” It had the added punch of reminding me that survival is no easy matter regardless of the time or place. Everyone, I think, loves a puzzle, the effort to answer the unspoken question, “And then what happened?” NIGHT FILM by Marisha Pessl, gives us a truly engrossing question that kept me up late trying to find the answer. Its takeaway was that our perceptions are personal, colored by our own experiences, that truth is fluid, influenced by perspective and circumstance. Her characters were interesting—a disgraced journalist with a personal bias, a mysterious young street kid with his own agenda, a young runaway female, also streetwise and a mysterious woman who died in an elevator shaft. Writing teachers will talk about the structure of scenes and how each scene requires conflict. That is a nice generality, but one that also begs for the exceptions. Michael McGarrity’s scenes in his Kevin Kearney mysteries gain much of their power from the meticulous details of law enforcement procedure. His scenes don’t always end with a cliffhanger. Frequently, his scenes end when the officer goes home to get some rest or leaves a meeting to take care of some task he’s been assigned. All very ordinary stuff. I don’t have much more insight into what readers want than I did when I started. However, one thing has emerged from my reading. We readers don’t want TV plots retold as new stories. We don’t want the glib brief sound bytes of faux emotions generated by most television. We are hungry for the real, the authentic. Memoirs are very popular now. 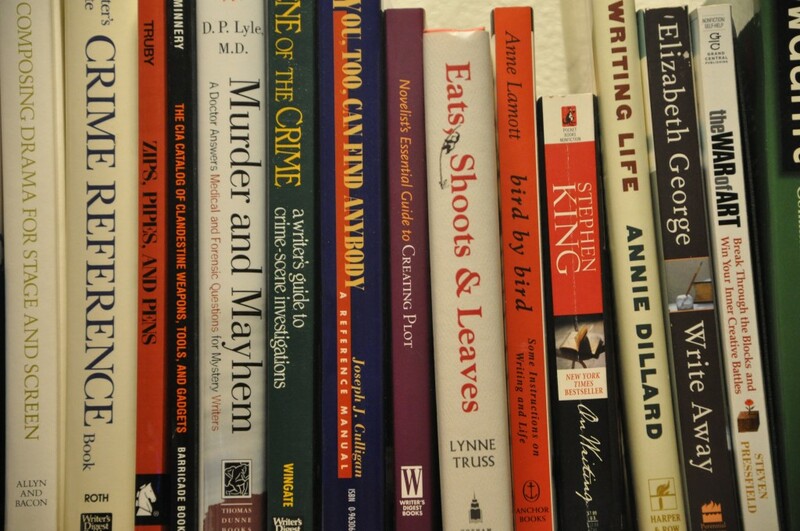 Bob Mayer in his WRITE ON THE RIVER blog suggests that today’s publishing environment allows writers more choices and more options than ever before. 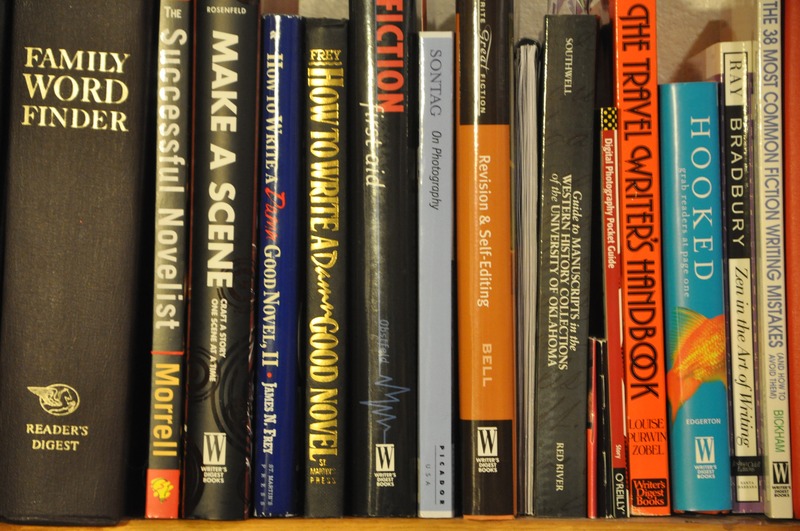 Just as the advent of cable television set many television writers free to try different formats, indie publishing allows writers the possibility of not following the previous patterns supported and insisted upon by traditional publishers. As a reader, however, I hope that freedom will not result in bad writing. Malcolm Gladwell estimates ten thousand hours are required for a person to master a skill. I would hope the writer I choose to read will have put in that much time working on his writing. As a reader, I want to feel the writer’s confidence that can only come when he has put in his time and paid his dues. So perhaps the takeaway from this piece should be this. After a writer has served his ten thousand hour apprenticeship in front of his typewriter or his computer, after he has gained some control over his plot, his characters, his setting and given his readers something to think about when the story is finished, he’s just at the beginning of becoming a writer. He then needs to listen to his inner voice. He needs to share the authentic with us readers. He needs to let that inner knowing guide his fingers on the keyboard or the yellow legal pad and tell his story in the manner his inner editor wants it told. That, in my opinion, is at least part of what readers want.